Valkenswaard, the spiritual home of the Longines Global Champions Tour, is always a favourite with riders, owners and sponsors alike. 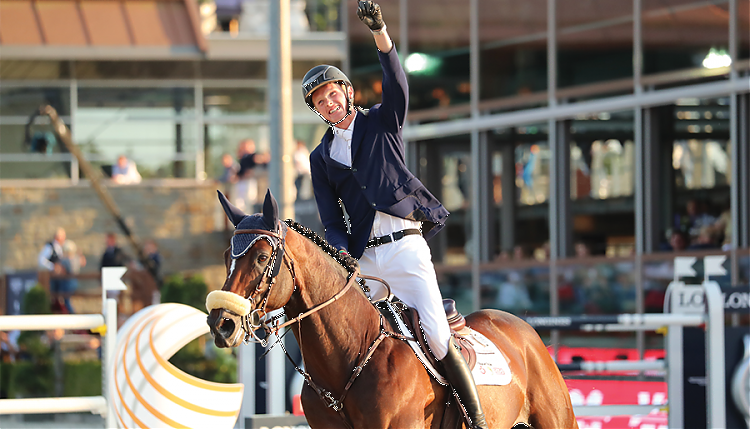 This year, the spectacular and state of the art Tops International Arena will host the 16th round of the Tour and the Global Champions League from the 9th - 11th August 2019. The superb facilities created by Longines Global Champions Tour founder and president Jan Tops have reached new heights following a multi-million euro development cementing the venue as the epicentre of equestrianism in Europe.